While designing our master bathroom, I was blown away at the options Amazon had for just about everything. When you are pulling a whole room together it isn't surprising how quickly things add up. This leaves little room for the finishing touches like mirrors, lights, and bathroom accessories. When looking at all of the lighting options, I could have easily spent $500 just on sconce lighting! Thanks to Amazon, we spent $80 total. In case you are wanting to replace any sconces around your home, here is a lighting roundup from amazon! The best part is all of the options are mostly under $50, the most expensive one is $82 which is still a steal. Which sconce would you choose? Ou - love these!! 1-5 could all show up at my doorstep and I'd be perfectly happy! 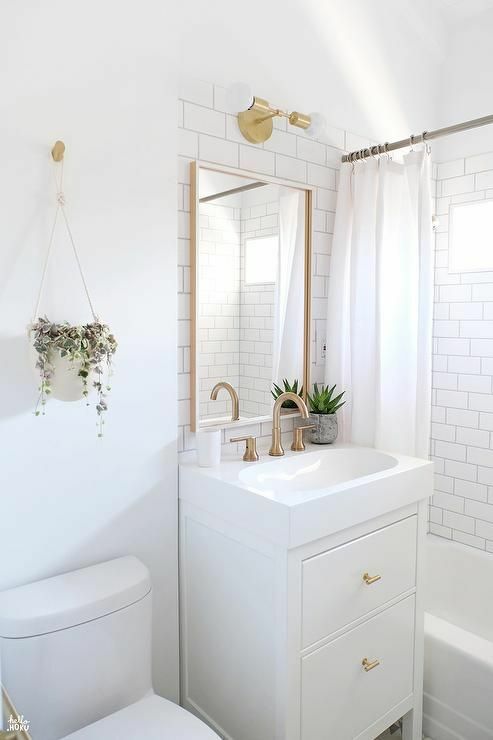 :) Excited to see what you chose and how your bathroom comes together - love these kind of posts!